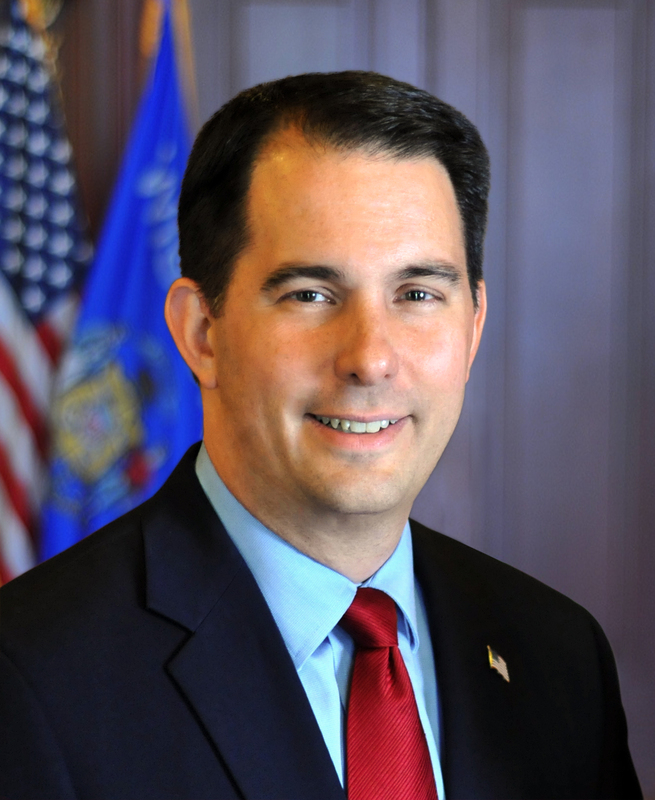 Governor Scott Walker released the following statement regarding the U.S. Supreme Court’s decision to reject a challenge to the Voter ID law. This is great news for Wisconsin voters. As we’ve said, this is a common sense reform that protects the integrity of our voting process, making it easy to vote and hard to cheat.